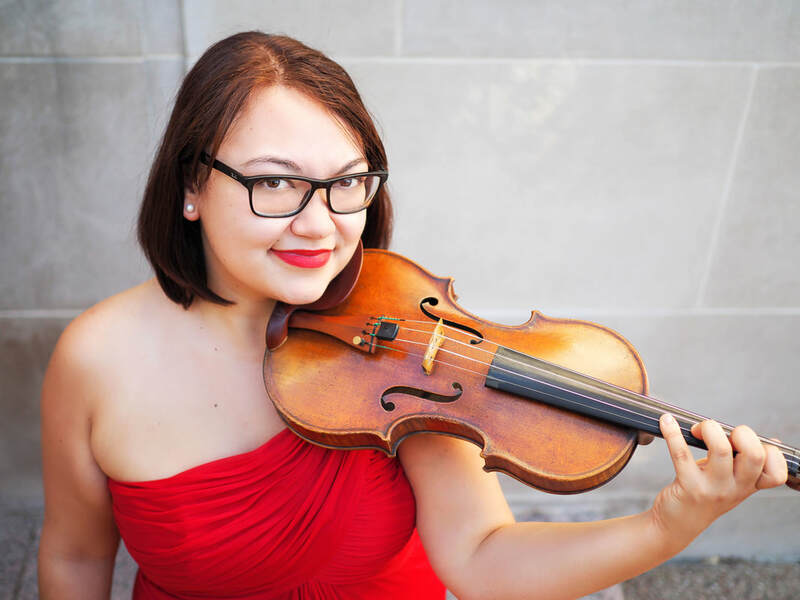 Born and raised in Urbana, Illinois, Sara Sasaki is a multi-faceted violinist trained in styles of music ranging from the Baroque era to bluegrass fiddle. She recently became a graduate from The University of Texas Butler School of Music with an Artist Diploma, studying primarily with Sandy Yamamoto. Previously she has earned her Master of Music degree from The University of Texas Butler School of Music and Bachelor of Music degree from Oberlin Conservatory. While studying at UT, she has held the position of Concertmaster with the University of Texas New Music Ensemble under the direction of Dan Welcher, Concertmaster and Principal Second Violin positions with the University of Texas Symphony Orchestra under the direction of Gerhardt Zimmermann, and Concertmaster of the Bach Cantata Project under the direction of James Morrow. Ms. Sasaki is the Artistic Director of the contemporary chamber group prismatx ensemble, founded in May 2016 and based in Austin, Texas. She additionally performs as a section violinist for the Round Rock Symphony Orchestra. Ms. Sasaki has been a performer and fellow at The Next Festival of Emerging Artists, soundSCAPE composition and performance exchange, Heifetz International Music Institute, Aspen Music Festival, and Eastern Music Festival. Sara resides in Dallas with her boyfriend Charlie and cat Kikko.